Gadsby’s analysis is not only correct, but important. No matter how talented a disabled person is, the most disabling aspect of a person’s life, according to the social model of disability, is the environment around them: the access they have to the world, both physically and socially. While Van Gogh was obviously talented, and his work was well-suited from his time and environment, how his disability was perceived was the actual stumbling block. And Van Gogh is still not alone. 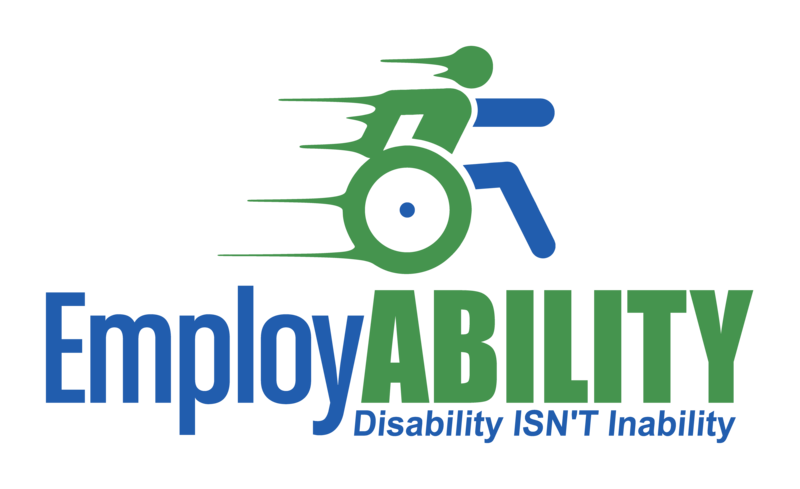 According to a recent study by the Brookings Institute, disability employment is at 40%. That means that even when overall unemployment is currently less than 4%, disabled unemployment is 60%. And the news is even worse for some people with certain disabilities — the unemployment rate for blind and Autistic people is nearly 80%-90% historically! As I have written elsewhere, these ableist attitudes and narratives originate in the completely incorrect belief that disability is synomous with inability. One need only search YouTube for standard questions asked of people with different disabilities to locate this pattern of ignorance — most of these annoying inquiries revolve around the inquiring party’s inability to imagine the disabled figure being able to do anything… to have a satisfying relationship not based on pity, to participate in the community, or to be productive in any environment without regard to the disabled person’s actual abilities. Van Gogh’s example is, as Gadsby suggests, an excellent case study of an immensely talent disabled artist who had to deal with an ableist and unempathetic world. The myth that Van Gogh’s work was simply misunderstood tragically obscures the real issue of disability discrimination and its adverse effects on the disabled person’s productivity during their own lifetime — this is even more tragic given Van Gogh’s enormous talent.